Disney has finally put Maleficent 2 behind cameras, with production on the fantasy sequel kicking off in the U.K. earlier this week. With the filming start announcement, Disney has also confirmed the film's full cast and released an official plot synopsis detailing what the follow-up flick will be all about. Directed by Joachim Rønning (Pirates of the Caribbean: Dead Men Tell No Tales), who takes over for original Maleficent director Robert Stromberg, Maleficent 2 sees Angelina Jolie and Elle Fanning reprise their respective roles as Maleficent and Aurora. Unlike standard sequels, the second Maleficent flick won't resume the story exactly where it left off, with Aurora on her way to inherit the throne and Maleficent forming a strong bond with the young girl she cursed as an infant; instead, it will pick up a few years after the 2014 original and will continue to chronicle Maleficent and Aurora's relationship and their struggles to protect the moors. 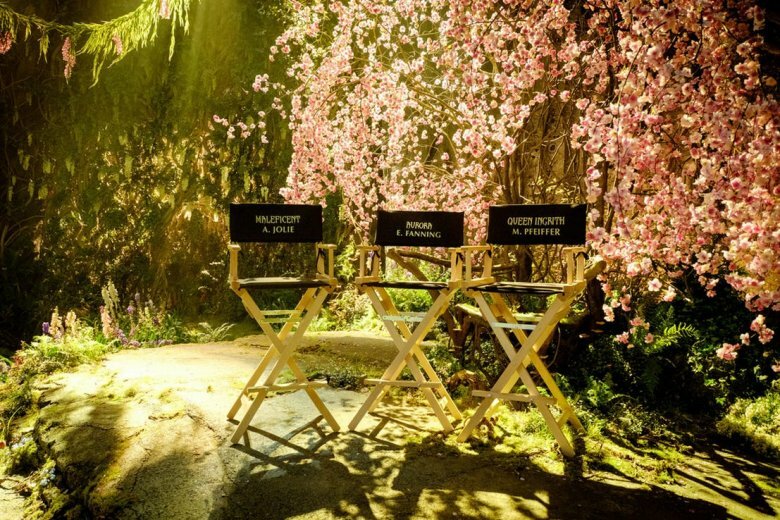 Joining Jolie and Fanning for Maleficent 2 are Michelle Pfeiffer as Queen Ingrith and Harris Dickinson as Prince Philip, replacing Brenton Thwaites who portrayed the royal boy in the first Maleficent. Doctor Strange alum Chitwetel Ejiofor stars in an undisclosed role, although many believe he'll play a romantic figure opposite Jolie's Maleficent. Deadpool star Ed Skrein is reportedly taking on the role of the sequel's villain, and Galavant actor Robert Lindsay tops off the new cast members. Returning for the sequel are Sam Riley as Diaval, Imelda Staunton as Knotgrass, Lesley Manville as Flittle, and Juno Temple as Thistlewit. 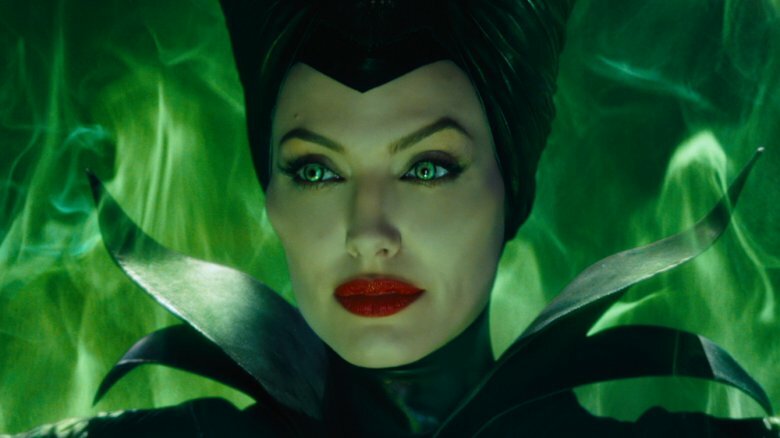 The plot synopsis (via Collider) for Maleficent 2 reads, "A fantasy adventure that picks up several years after Maleficent, in which audiences learned of the events that hardened the heart of Disney's most notorious villain and drove her to curse a baby Princess Aurora, Maleficent II continues to explore the complex relationship between the horned fairy and the soon to be Queen, as they form new alliances and face new adversaries in their struggle to protect the moors and the magical creatures that reside within." To celebrate the start of filming, Elle Fanning shared a behind-the-scenes snap of her and Angelina Jolie. "It's bring your mom to work day on the #Maleficent2 set!" Fanning wrote in the caption of the photo, which she uploaded to her Instagram account. Take a look at the adorable snap, plus an exclusive new set photo, below. Written by Linda Woolverton (Maleficent) with additional scripting work by Micah Fitzerman-Blue and Noah Harpster (Transparent), Maleficent 2 doesn't yet have a release date.